There will have been plenty of festive and new year proposals over the last few months, and many couples will be starting their 2019 thinking about the special day that they get to marry. No matter how long you’ve been engaged, your wedding plans will be in your mind regularly, and it’s a time to enjoy and get excited about. 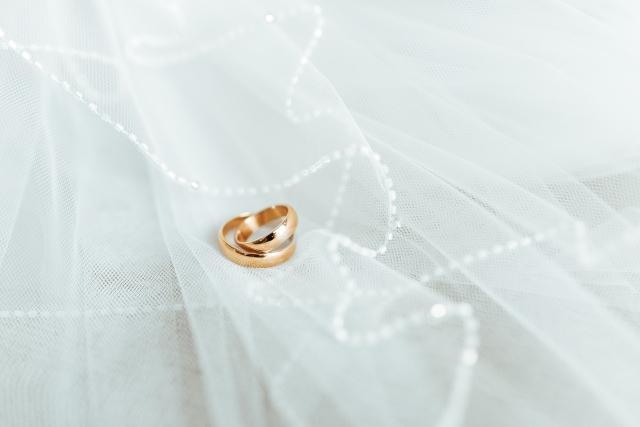 All too often, couples can experience stress and worry regarding their nuptials; however, with plenty of time and careful consideration, you’ll be able to alleviate (most) of those feelings. Therefore, it’s time to get on the same page as your fiance (congrats by the way), so that you can begin dividing up your research, tasks, and jobs for your wedding so that you can both remember the experience with a smile. There will no doubt be the odd challenge along the way, but, as long as you remain a team; you can get through anything. Keep in mind that the most important people at your wedding are yourselves, and prioritize your happiness above all else. There are an array of ways to incorporate your character and personality into your big day, no matter how traditional or unique you want your wedding to be. It’s time to get out your notebook and pen and begin prepping one of the happiest days of your life (yay). The following are some ideas and inspiration for engaged couples who want their wedding checklist to be as thorough and planned as possible, for a dreamy experience when they say “I do”. For many, the venue of their wedding is one of the most important aspects to their big day. It might reflect where the proposal was, be a place that holds special memories, or perhaps an area where you know your family and friends will be able to attend with ease. Keeping in mind that you want your big day to be about you, you still want all your favorite people there, so it’s worth putting some thought into the logistics and cost of your wedding, in regards to people being able to travel, and perhaps stay. Maybe there’s room in your budget to provide accommodation for your guests of honor, especially if you want a destination wedding. Wherever you choose, it’s worth broaching it with those who you can’t imagine your wedding without so that you can ensure the right people will be a definite on your guest list. 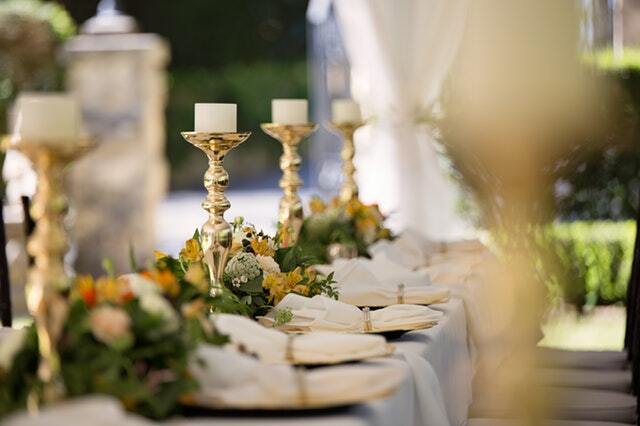 Time can be your best friend, so try to book your venue as soon as you can once you’ve made up your mind. It might be worth taking a look at CardGuru and finding a credit card that’s suitable for your needs. 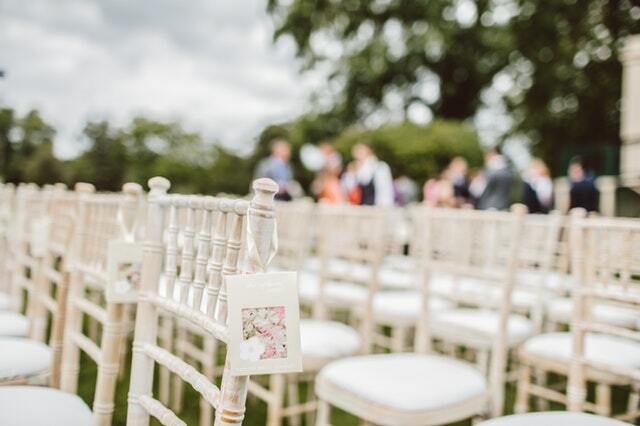 Ensure you can budget and pay it off on time each month, and you’ll be able to gain peace of mind that your venue is booked, and you have a date in the diary. Booking your dream venue early will also allow you to begin planning the rest of the day, and deciding what companies you wish to use. Don’t forget that many venues who specialize in weddings will offer packages which can often work out cheaper as a whole. Going for a package option is another excellent way to reduce your job list and take away plenty of stress, especially as the venue will be accountable for any hiccups and will rectify without you having to pay even more. Transport may not be something you’ve considered yet. However, when you’ve booked that beautiful venue, you’ll need to ensure that you, your fiance, and all guests can get to the ceremony, and perhaps from the ceremony to your reception venue. Therefore, it’s never to soon to begin looking into vehicles and driving services so that your big day can run smoothly. Even if you just want to ensure that your whole wedding theme is seamless; the car you arrive and leave the ceremony in can give your day (and your guests) an added taste of what’s to come in regards to style. Once you’ve said your vows (how exciting), it’ll probably be time for you to go and have some photos taken. Therefore, you’ll need to consider the timing of your big day, and If guests are likely to need some sustenance before your main meal of buffet. Again, you have the opportunity to inject plenty of personality into your food and drinks options, so give it some thought and have some fun. Perhaps bespoke cocktails are something you can provide, or if you’re gin connoisseurs, it might be a chance to share your passion. It’s worth keeping your nibbles and canapes savory so that nobody gets too much of a sugar rush before they sit down to eat and celebrate the happy couple. Think about your wedding cake, and how it can reflect who you are, what you love, and complement the style and theme of your day. You can get everything from a traditional iced beauty to a wedding cake made of cheese; there really are no limits to what’s available, and it’s so much fun going to try before you buy! If you all plan to dance the night away, an evening buffet is a perfect way to keep everyone’s stamina up, and people will be on the dancefloor until the last song. Whether you want plenty of dancing, singing, or laughter at your wedding; you’ll need to think about how you’re going to provide it. Going back to your venue option; some are more accommodating than others when it comes to dancing into the early hours, which is another reason you’ll want to ensure you’ve booked somewhere suitable. Some couples consider entertainment like a magician, for those moments that guests are enjoying their canapes and fizz, and waiting for the happy couple to return from their photos. Remember that your guests will appreciate your big day no matter what; they’re there to love and support you both, so don’t feel pressure to keep up with Pinterest, and you’ll create a magical experience for your both.